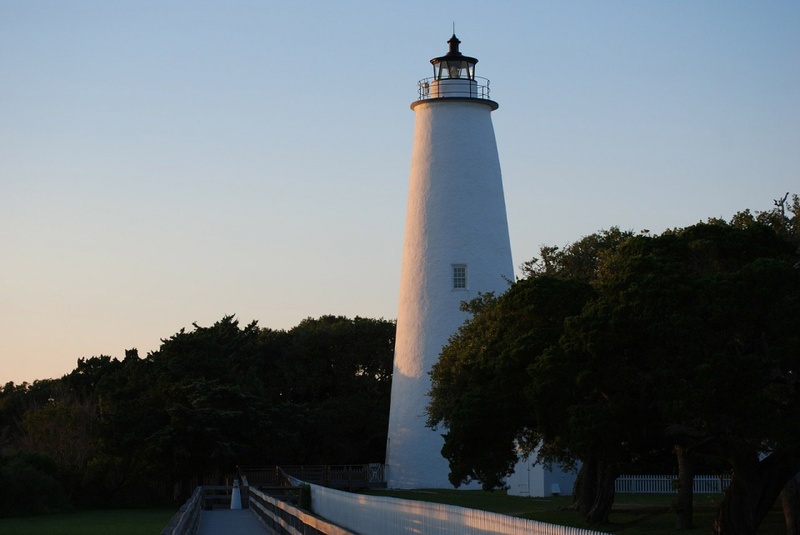 One of the many features that draws visitors to the Outer Banks each year is the collection of amazing lighthouses. In this post we’d like to give our readers a comprehensive guide to these majestic, mysterious structures that adorn North Carolina’s coast. The purpose of these lighthouses is to guide ships into a safe harbor where they can anchor and ride out storms. There are two of these stations along the Outer Banks. 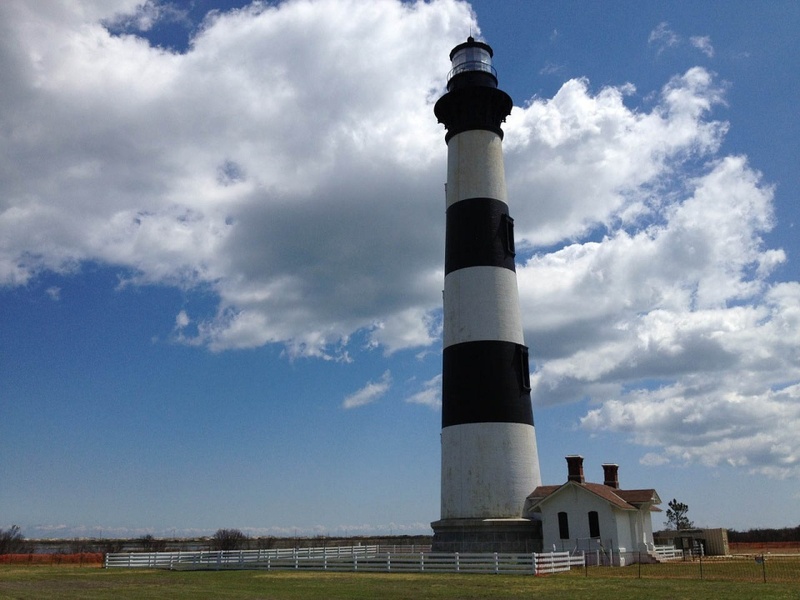 As you can see, the Outer Banks offer plenty of opportunities to visit and enjoy some of the most famous and beautiful lighthouses in the United States. So take the time to see some of these historic structures when you’re in the area. But, before you set out for the North Carolina shore, take some time to browse our great selection of plush, comfortable, fully appointed short-term rental properties here on our site. These charming vacation homes offer a private, welcoming atmosphere that hotels just can’t compete with.